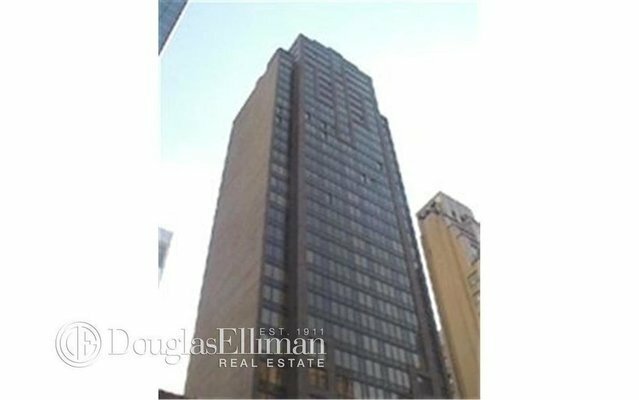 Stunning two bedroom two bath with north/south exposure and large balcony, marble dining gallery, granite counter topped kitchen, beautifully appointed marble baths and generous, custom closets. Inclusive Health Club, Year Round Pool. Full Service Doorman and Concierge Building.